Today, CERN welcomes Serbia as its 23rd Member State, following receipt of formal notification from UNESCO that Serbia has acceded to the CERN Convention. “Investing in scientific research is important for the development of our economy and CERN is one of the most important scientific institutions today. I am immensely proud that Serbia has become a fully-fledged CERN Member State. This will bring new possibilities for our scientists and industry to work in cooperation with CERN and fellow CERN Member States,” said Ana Brnabić, Prime Minister of Serbia. “Serbia has a longstanding relationship with CERN, with the continuous involvement of Serbian scientists in CERN’s major experiments. I’m very happy to see that Serbia’s initiative to seek membership status of CERN has now converged and that we can welcome Serbia as a Member State,” said Ursula Bassler, President of the CERN Council. “It is a great pleasure to welcome Serbia as our 23rd Member State. The Serbian scientific community has made strong contributions to CERN’s projects for many years. Membership will strengthen the longstanding relationship between CERN and Serbia, creating opportunities for increased collaboration in scientific research, training, education, innovation and knowledge-sharing,” said Fabiola Gianotti, CERN Director-General. “As a CERN Member State, Serbia is poised to further the development of science and education as our scientists, researchers, institutes and industry will be able to participate on the world stage in important scientific and technological decision-making,” said Mladen Šarčević, the Serbian Minister of Education, Science and Technological Development. When Serbia was a part of Yugoslavia, which was one of the 12 founding Member States of CERN in 1954, Serbian physicists and engineers took part in some of CERN’s earliest projects, at the SC, PS and SPS facilities. In the 1980s and 1990s, physicists from Serbia worked on the DELPHI experiment at CERN’s LEP collider. 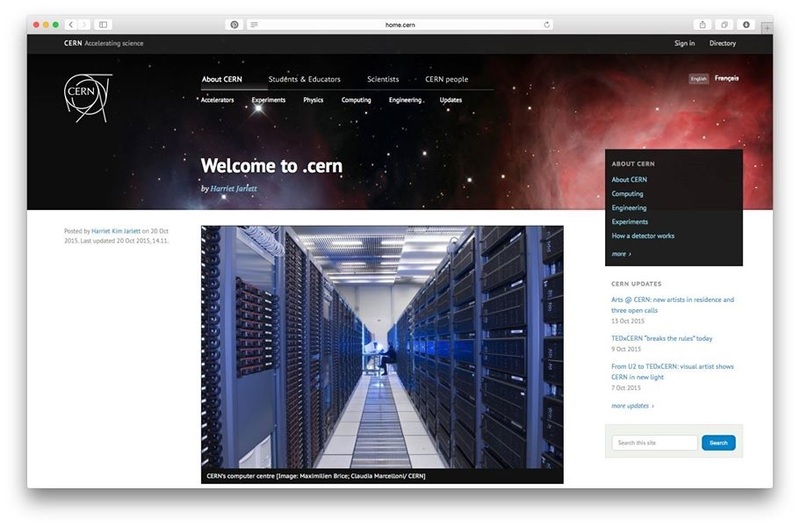 In 2001, CERN and Serbia concluded an International Cooperation Agreement, leading to Serbia’s participation in the ATLAS and CMS experiments at the Large Hadron Collider, in the Worldwide LHC Computing Grid, as well as in the ACE and NA61 experiments. 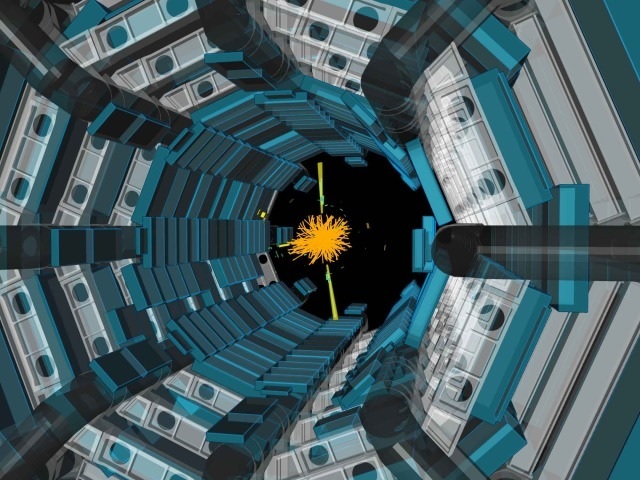 Serbia’s main involvement with CERN today is in the ATLAS and CMS experiments, in the ISOLDE facility, which carries out research ranging from nuclear physics to astrophysics, and on design studies for future particle colliders – FCC and CLIC – both of which are potentially new flagship projects at CERN. 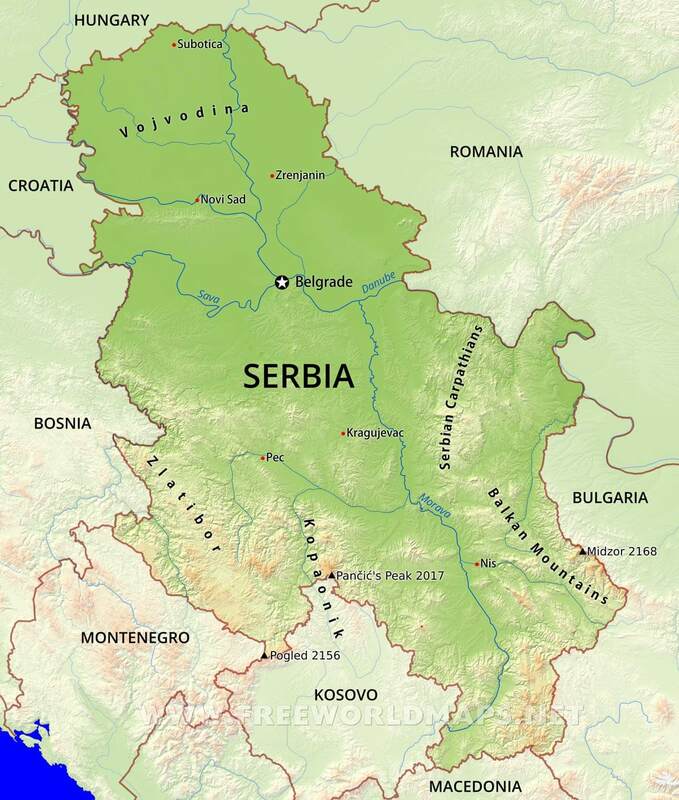 As a CERN Member State, Serbia will have voting rights in the Council, CERN’s highest decision-making authority, and will contribute to the Organization’s budget. Membership will enhance the recruitment opportunities for Serbian nationals at CERN and for Serbian industry to bid for CERN contracts.